Our men paddled with Hawkesbury River Dragons and came away with bronze. The 6 November dawned another great day for the 8th Annual Central West Challenge. It was sunny but windy with a little chill in the air (especially for sweeps and drummers) – home town advantage! 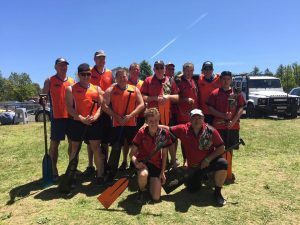 Our men’s and women’s teams paddled with the Hawkesbury River Dragons while Colour City fielded a full boat in the mixed. We were delighted to be in the finals for the mixed race and overjoyed that our men won bronze in their final. 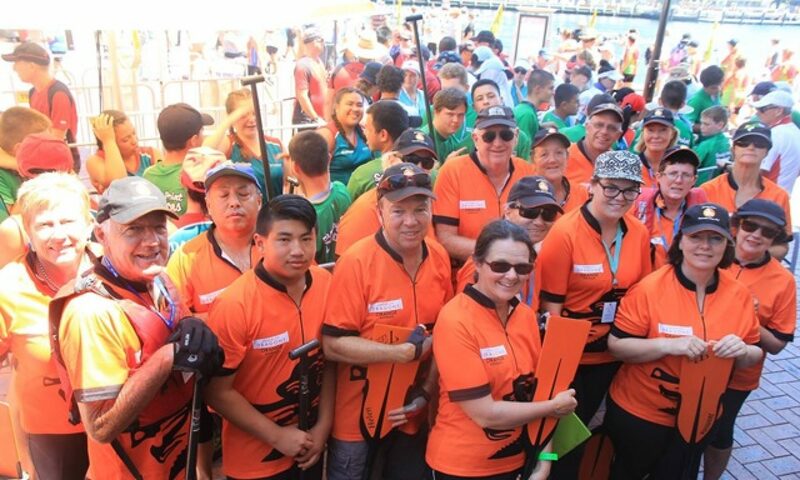 The results can be viewed on the Dragon Boats NSW site. Wagga Wagga here we come.